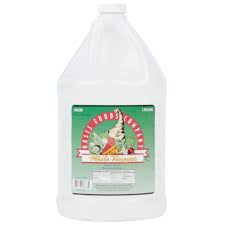 Great for marinades, frying, or salads. 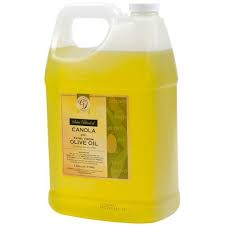 If you like a heavy, pure Extra virgin Olive Oil, this is the one. 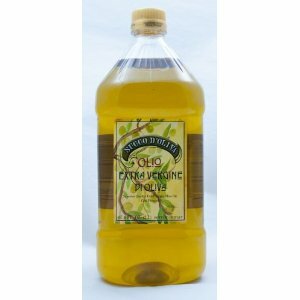 This Olive oil comes from Kolimbari crete. Kalamata Greece produces the best Olive Oil in the world! 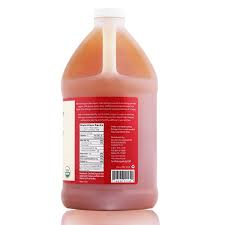 This product is vegetable oil, blended with olive oil. 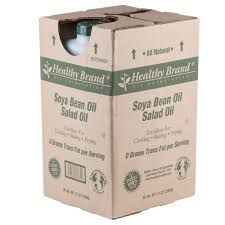 Great on salads, frying marinades.